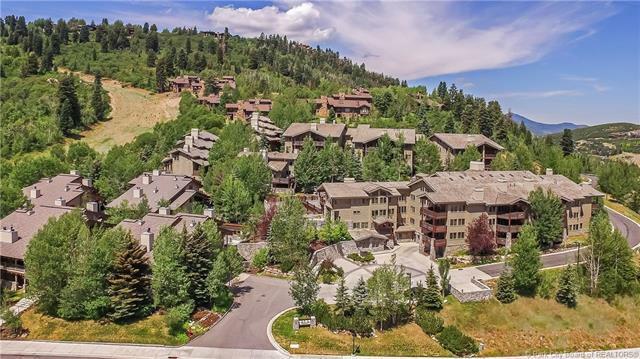 Offering the best ROI potential on the mountain, and a top-of-the-line amenity package, you wont want to miss this investment opportunity. 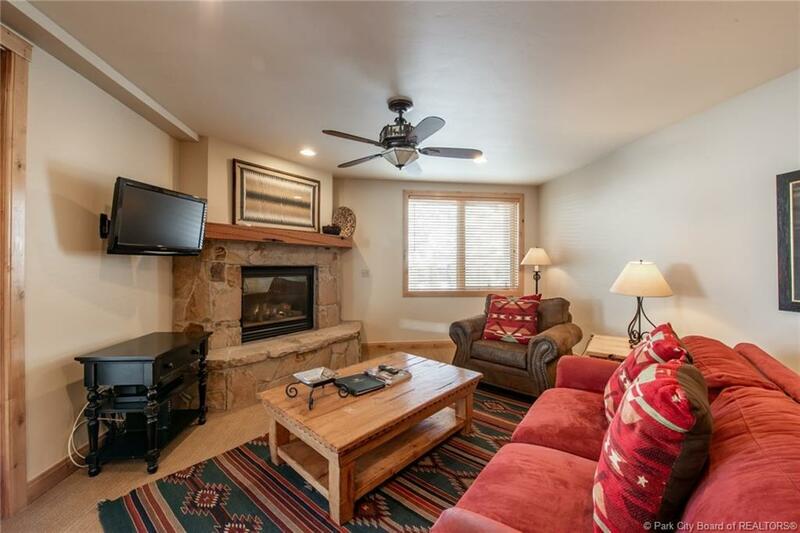 Located next door to Deer Valley's Snow Park Lodge and award-winning ski school, Trail's End Lodge is Deer Valley's ideally located, premiere, ski-in/ski-out property. 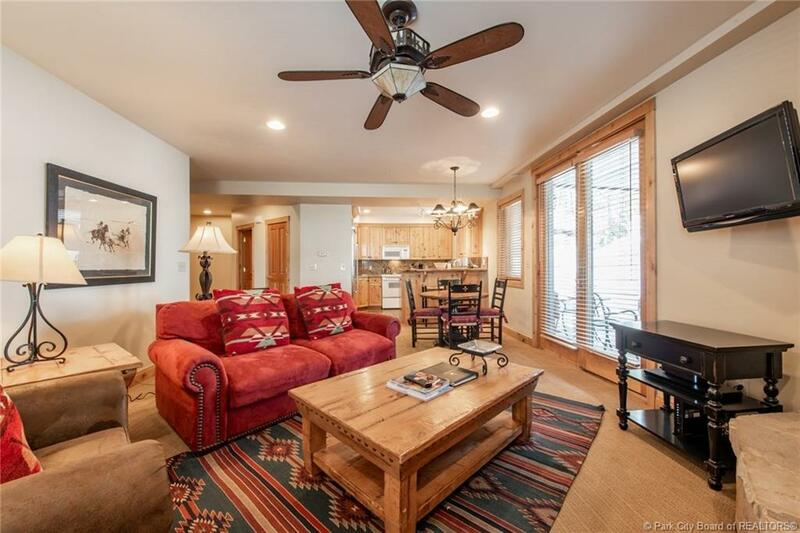 Trail's End Lodge is the pinnacle of luxurious mountain living, and offers outstanding amenities such as: hot breakfast and apres ski served daily, a heated salt water pool, in-town shuttle service, an exclusive fitness studio, and 24-hour on-site management. 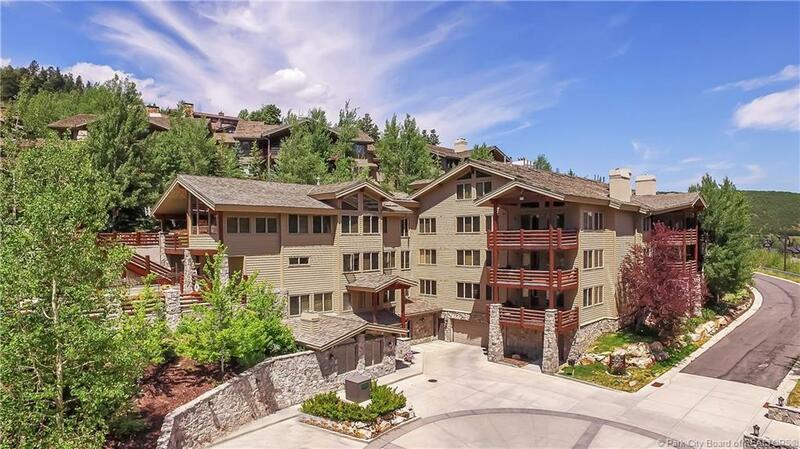 This turn-key luxury condominium also has an excellent rental income history, making this the very best vacation/investment opportunity in all of Deer Valley today! Come experience the elegance, comfort, and convenience in person!